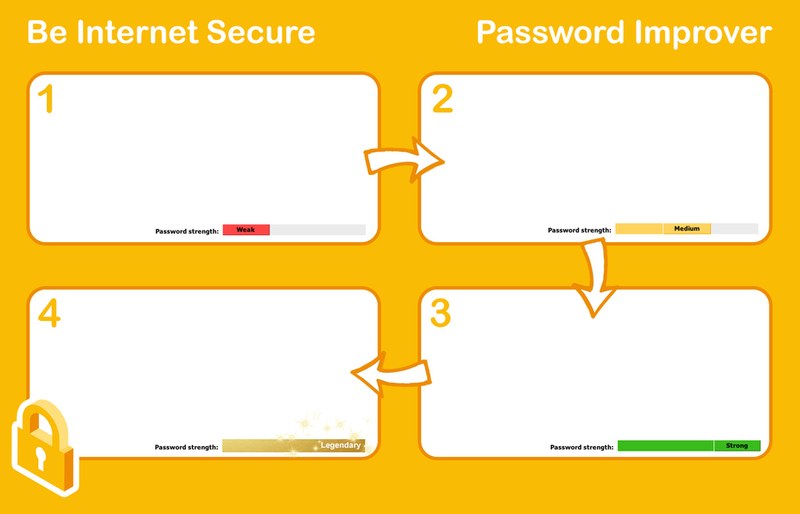 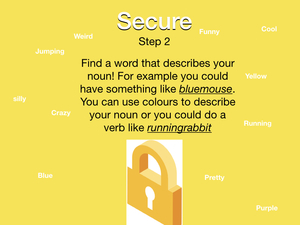 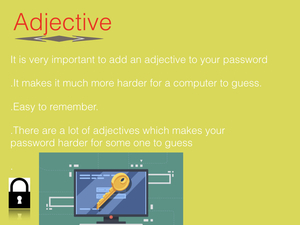 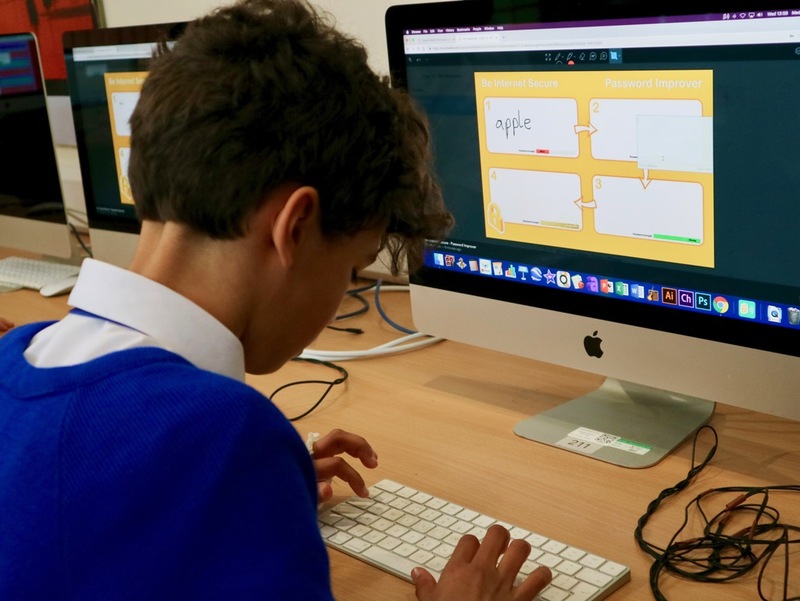 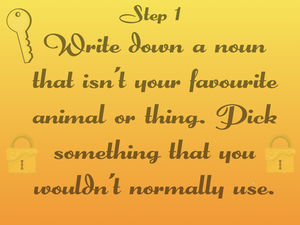 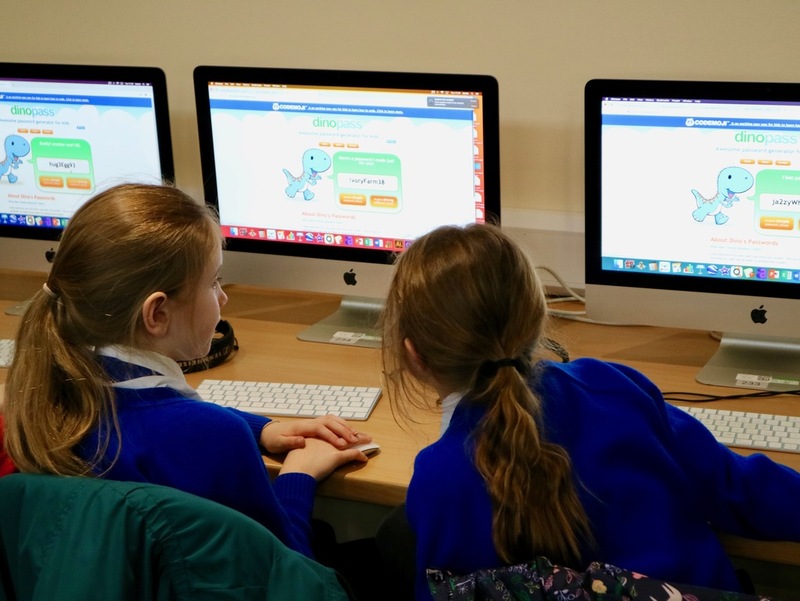 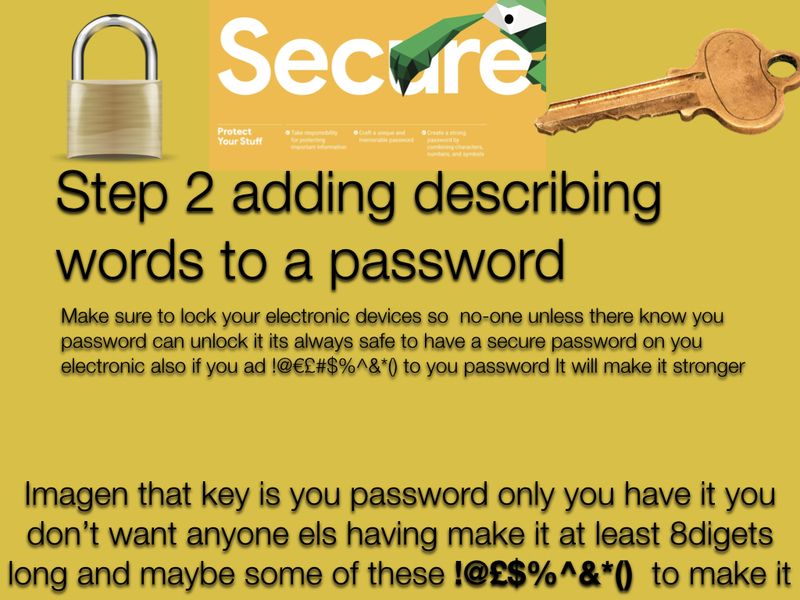 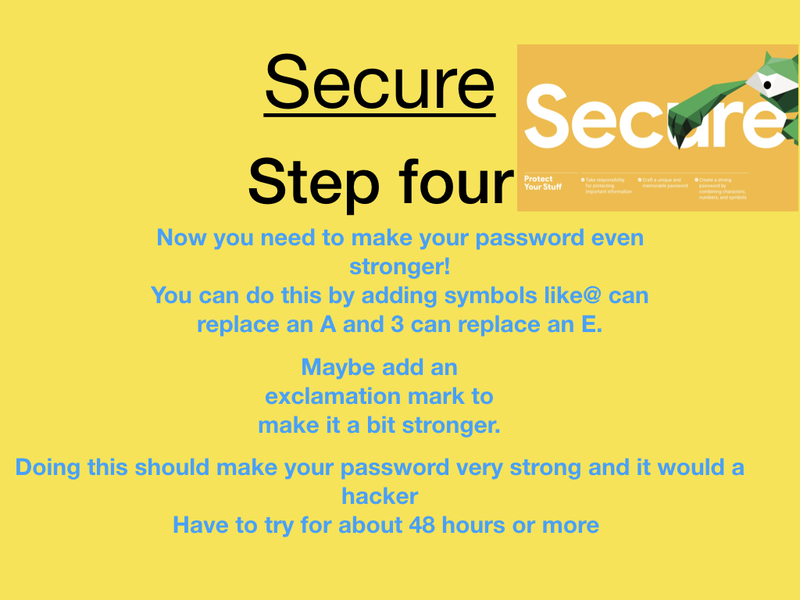 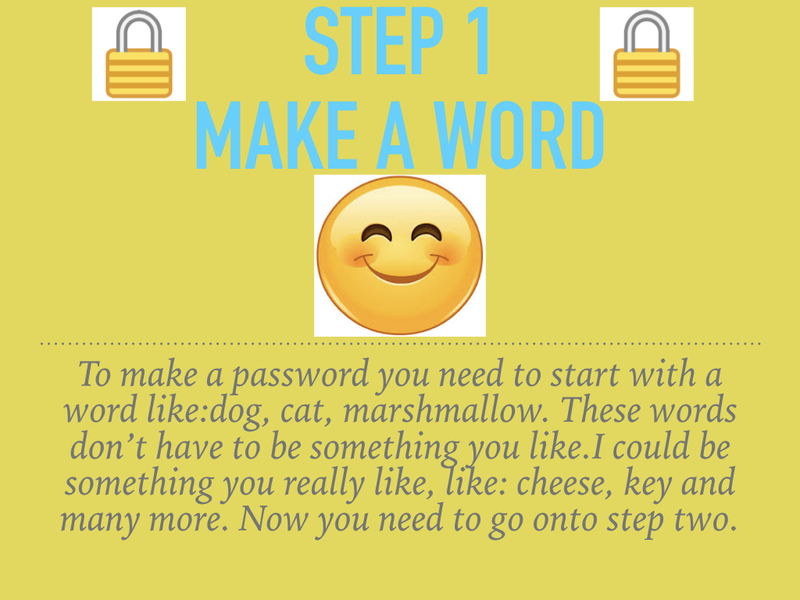 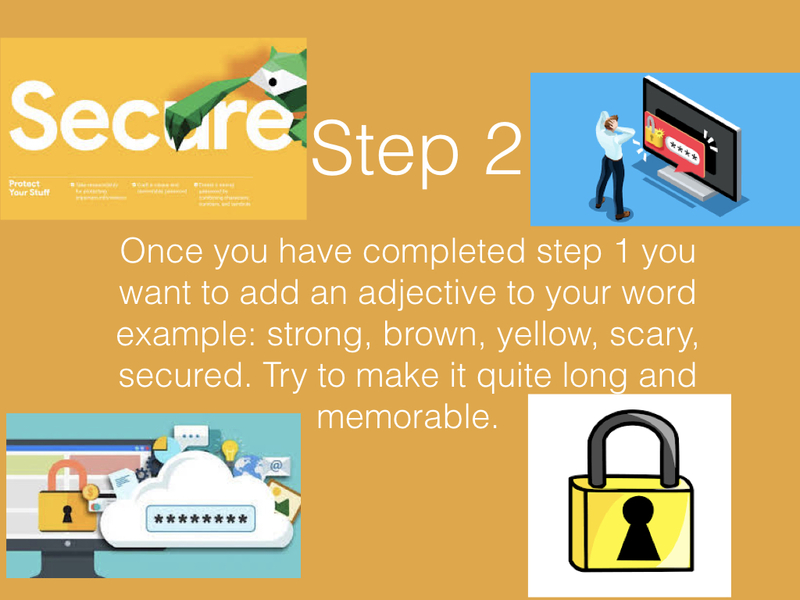 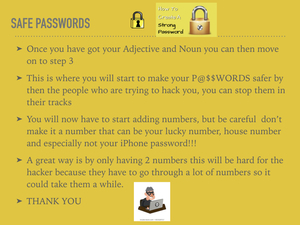 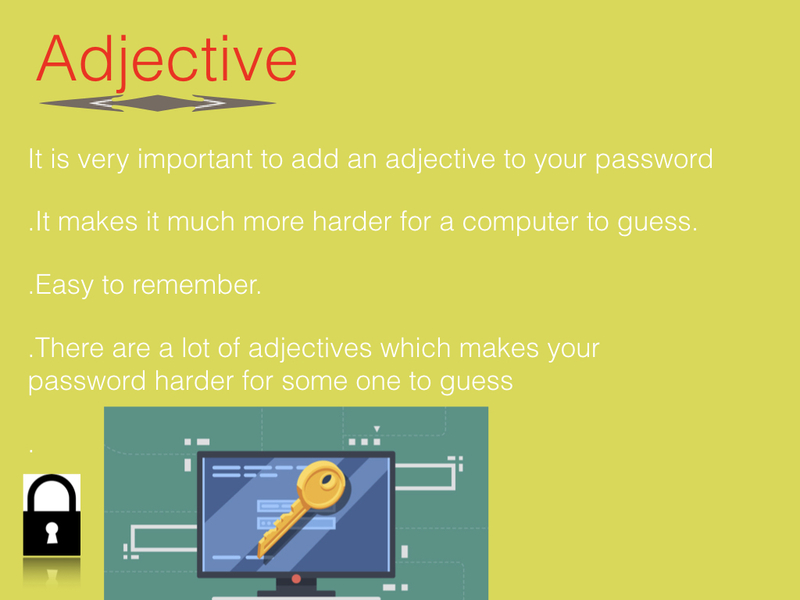 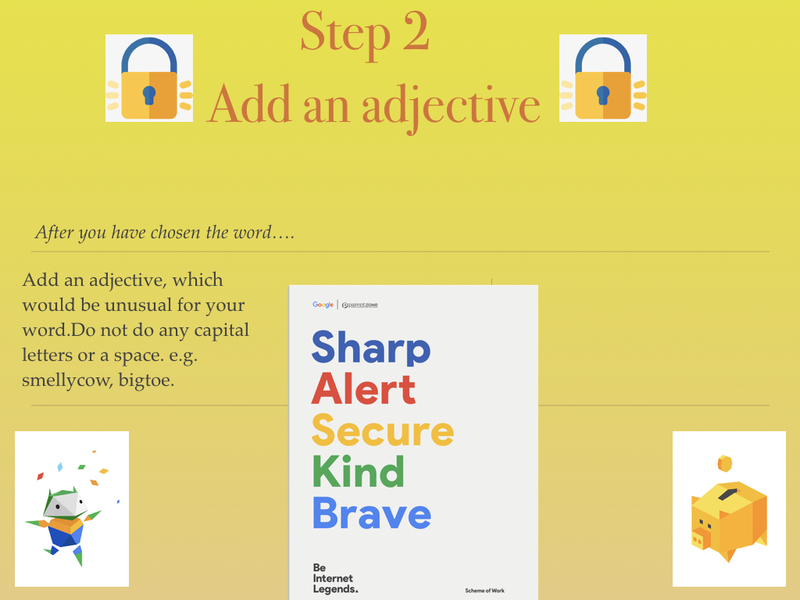 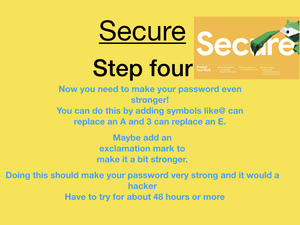 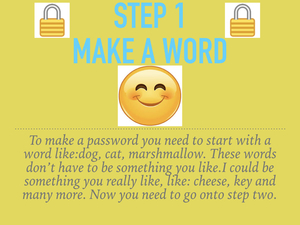 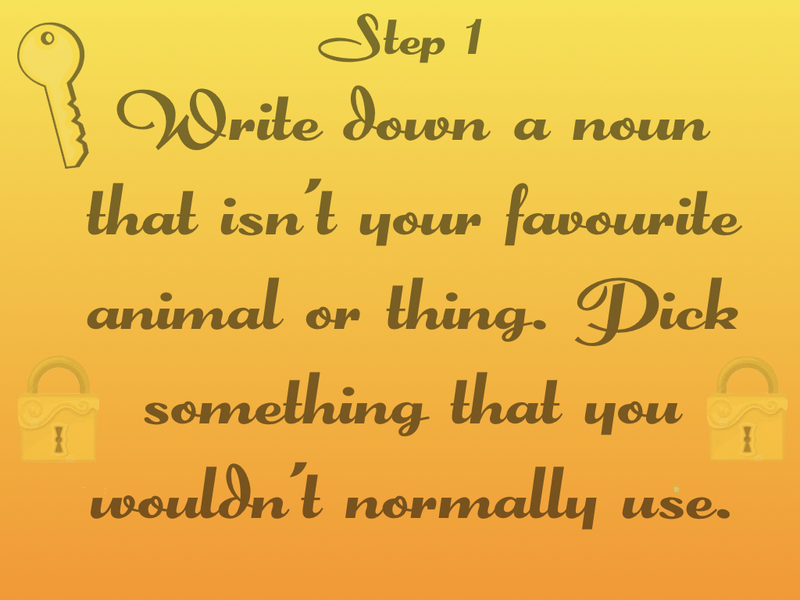 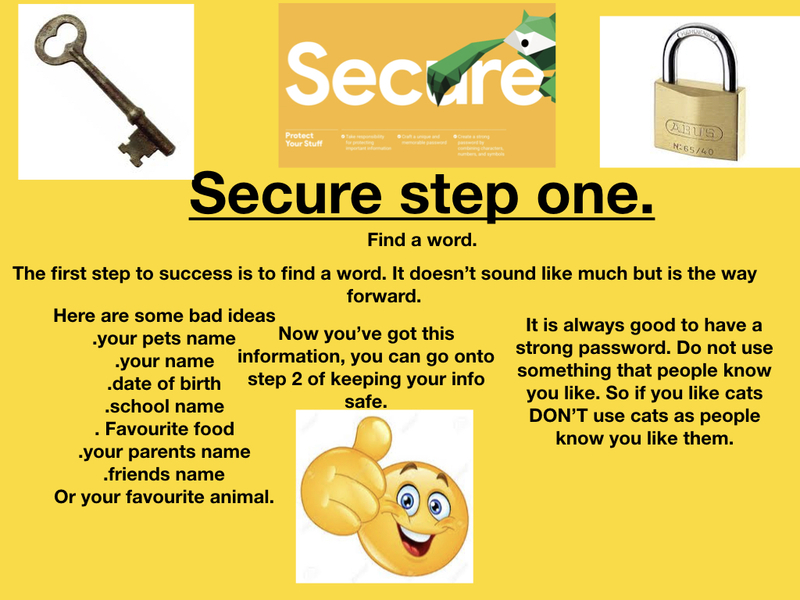 For our third week of E-Safety lessons this year we’ve been looking at what makes a strong and secure password. 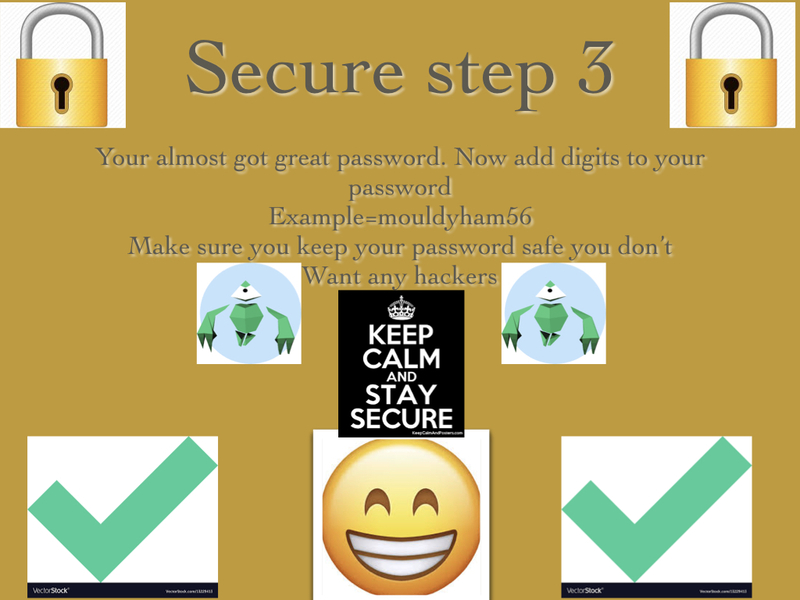 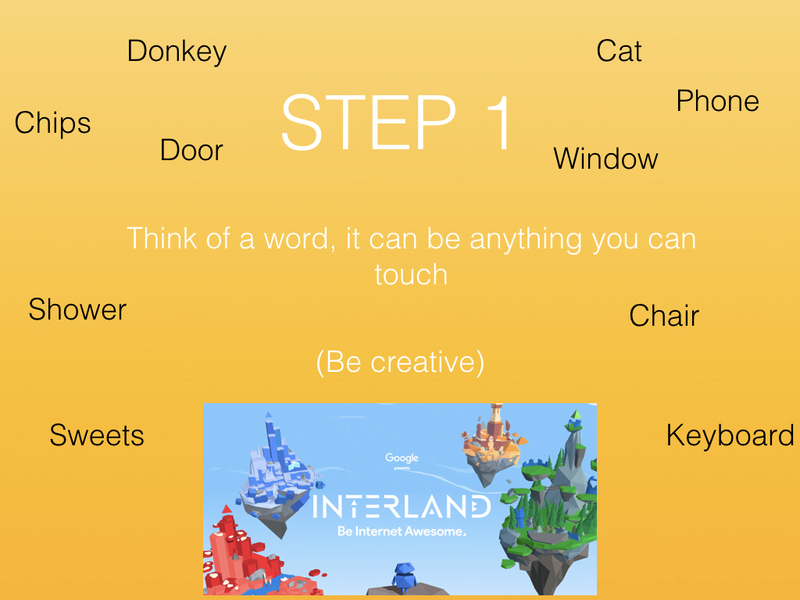 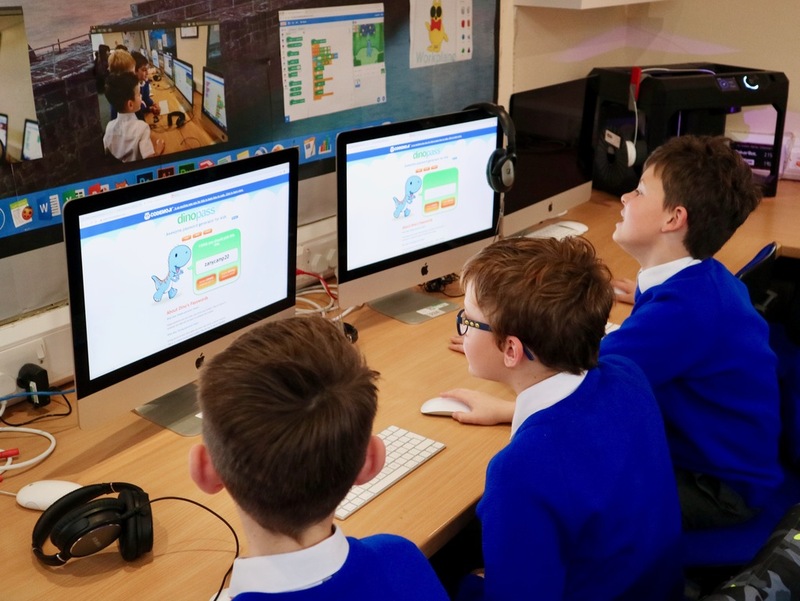 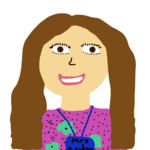 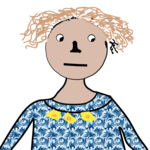 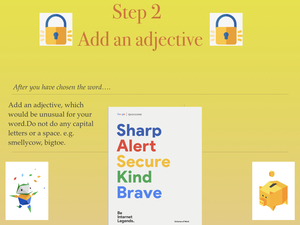 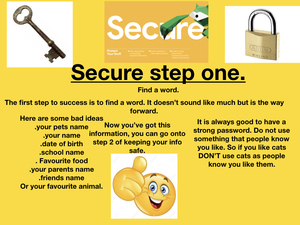 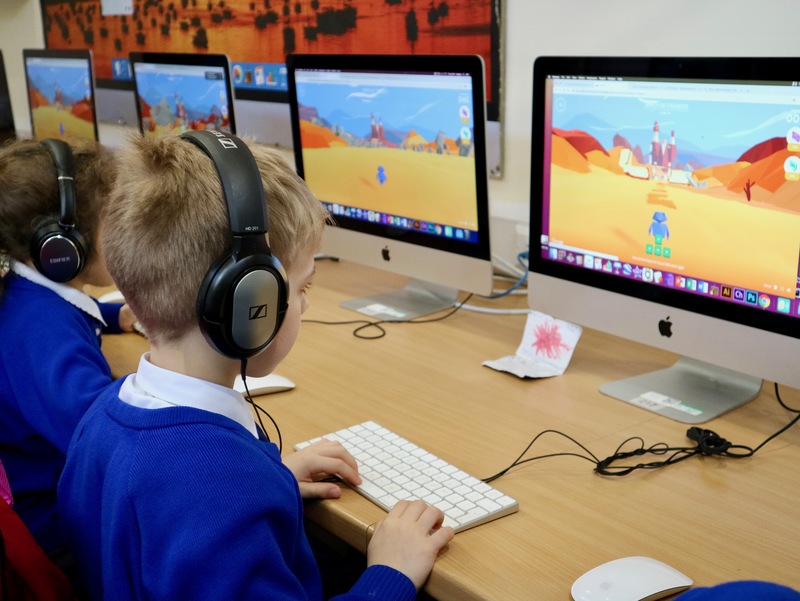 Each class in Key Stage 2 has had discussions about what passwords are, why they are important and how they can protect our digital stuff. 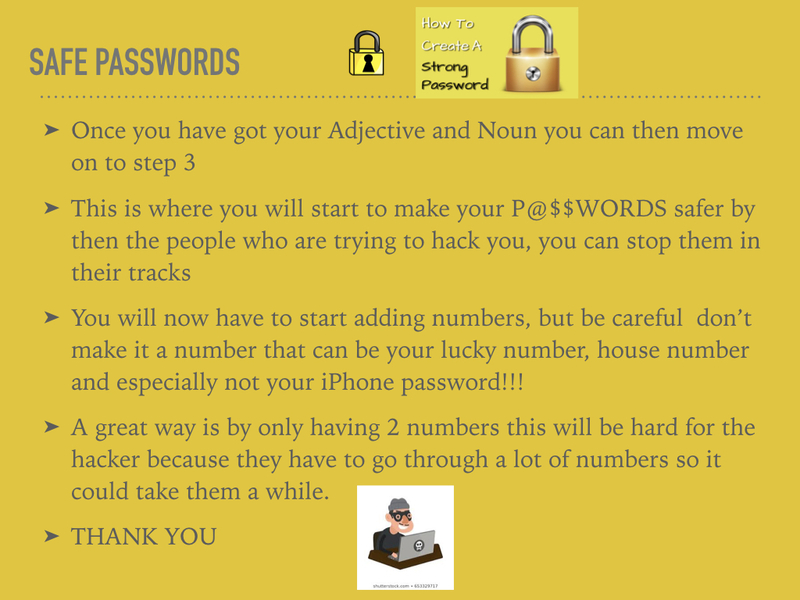 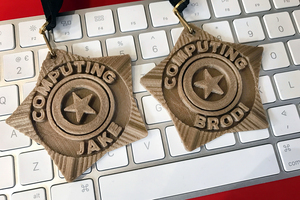 It's very important to make sure passwords are strong, otherwise anybody can get into our accounts. 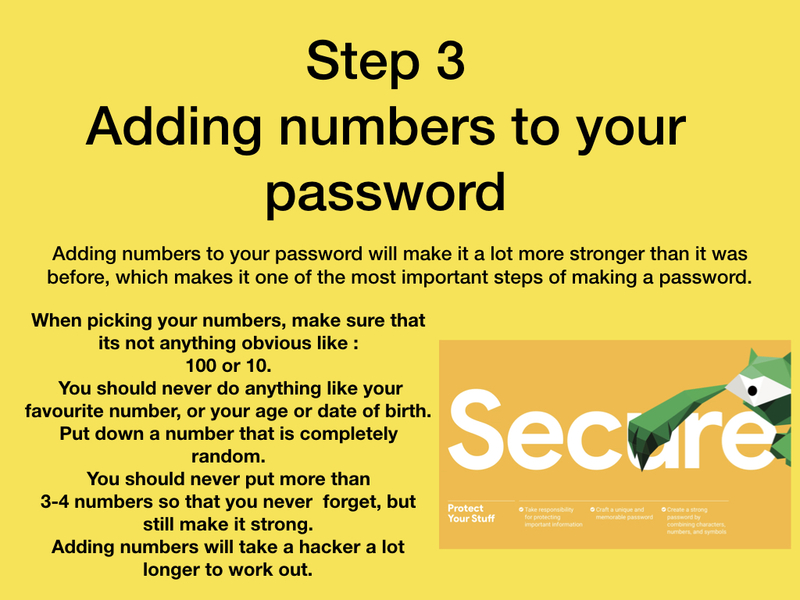 We’ve explored a great website called Dinopass which helps us find secure passwords, but they aren’t always the easiest to remember. 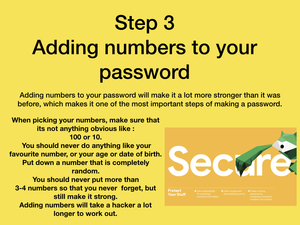 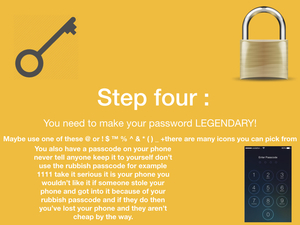 Instead, we’ve taken the formula that Dinopass uses to create strong passwords and have used it ourselves by breaking it down into a four step guide. 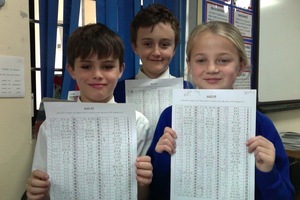 The fabled ’99 Club’ welcomes it’s first members.